fun of a billiard’s club home with you. You’ve seen the movies; the cool pool player in a smoky bar room sinking balls left and right, wowing onlookers. 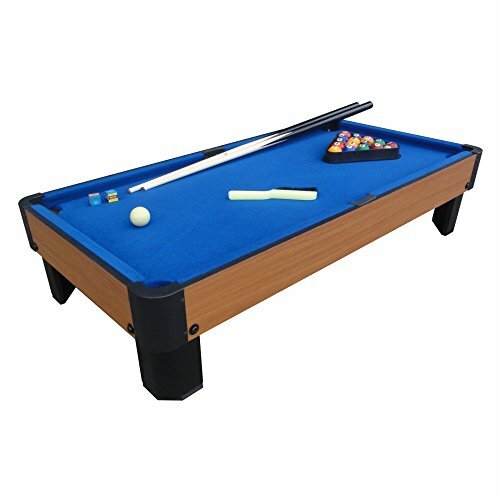 With the quality tables and supplies from PoolsBilliards.com, you can create your own billiards lounge in your game room and surprise friends and family with your amazing skills. 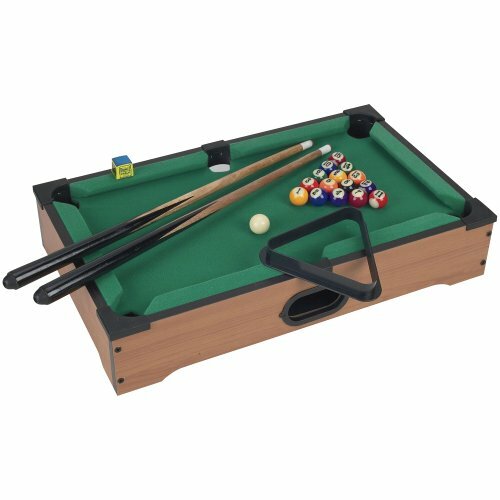 We offer the lowest prices on Pool and Billiards Products. Shop with us, we offer free worldwide shipping on all of our billiards products. 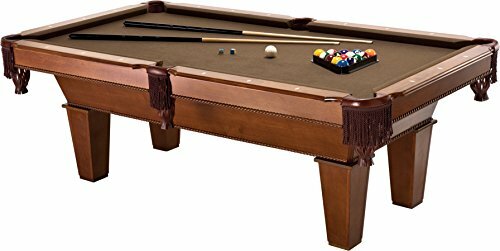 billiards equipment and clearance pool tables from PoolsBilliards.com. 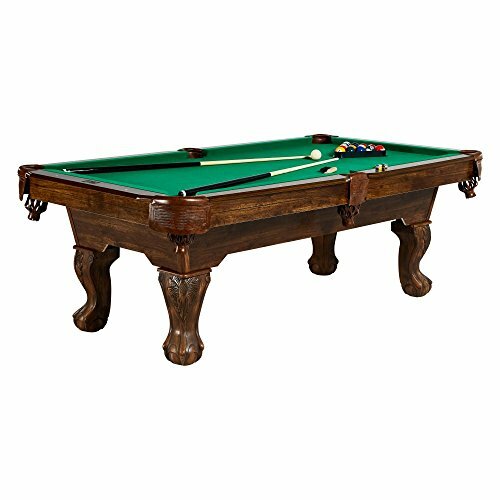 We have a wide variety of billiard tables for you to choose from to get your game going. 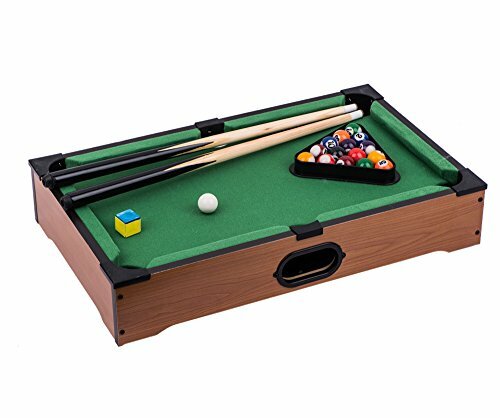 We have smaller tables that are ideal for small basements or garages, and are great for kids to learn how to shoot and angle shots. We also have the tournament-quality tables that are balanced and felted right to regulation standards. You’ll love practicing your jump shots and English on these fine tables. Billiards just isn’t billiards without the iconic, sleek balls, which is why we offer boxed sets of pool balls and cue balls. A standard set of numbered balls is all you need to start playing 8-ball or cutthroat with your friends and family. We also have many cue balls that will help you learn the tricky angles and English spin of advanced pool players. These balls have guides printed on them, giving you a point of reference when you’re trying to put spin on your shot.